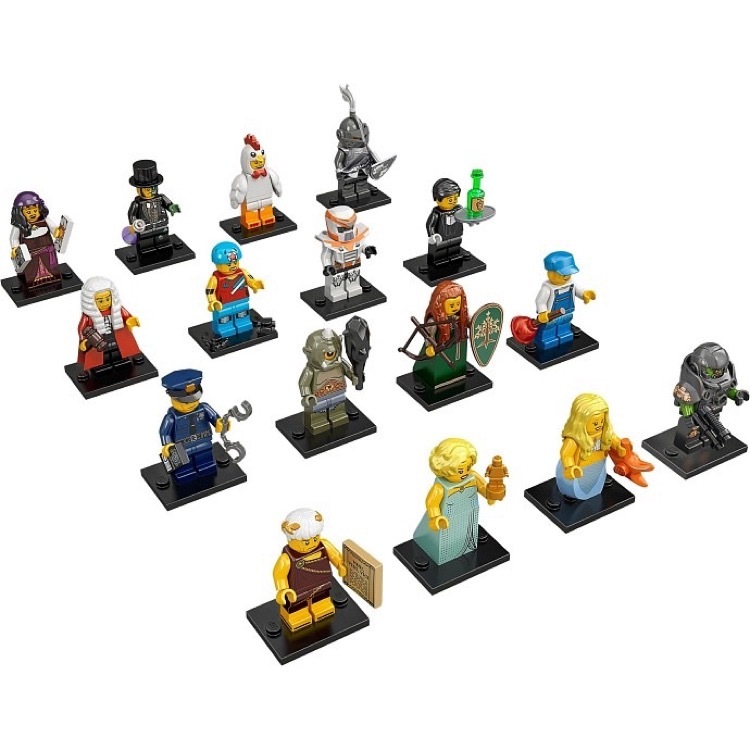 This is a BRAND NEW set of all 16 LEGO® 71000 Minifigures© Series 9 from 2013. All 16 minifigures© are still factory sealed in their original "mystery bagâ€. 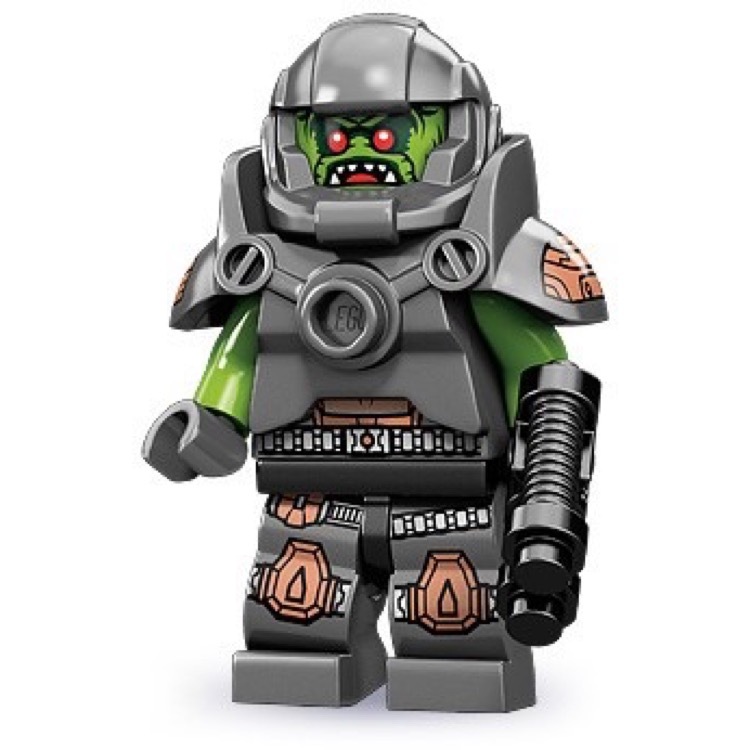 This is a BRAND NEW foil bag of LEGO® 71000 Minifigures© Series 9 Alien Avenger from 2013. This minifigure© is brand new and factory sealed in its original "mystery bag". 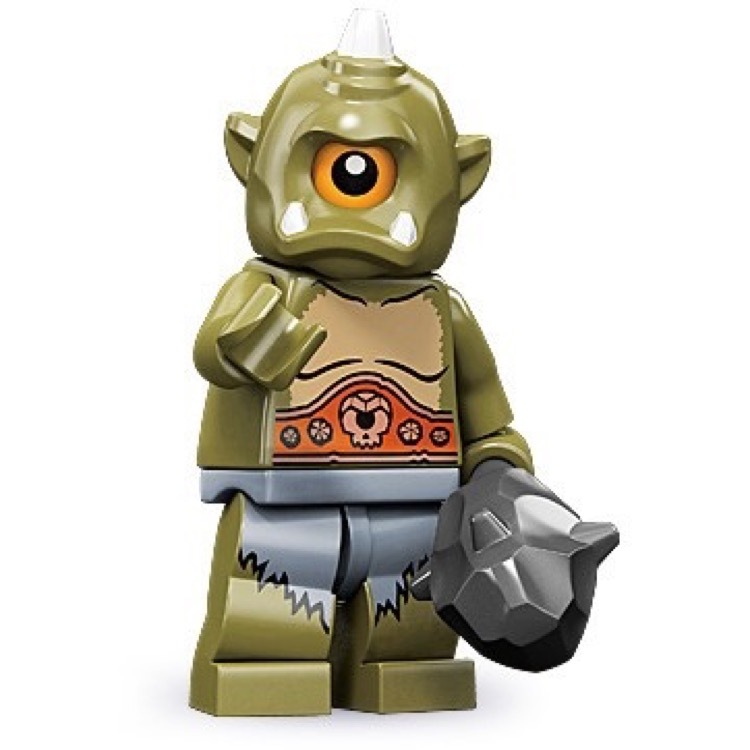 This is a BRAND NEW foil bag of LEGO® 71000 Minifigures© Series 9 Cyclops from 2013. This minifigure© is brand new and factory sealed in its original "mystery bag". 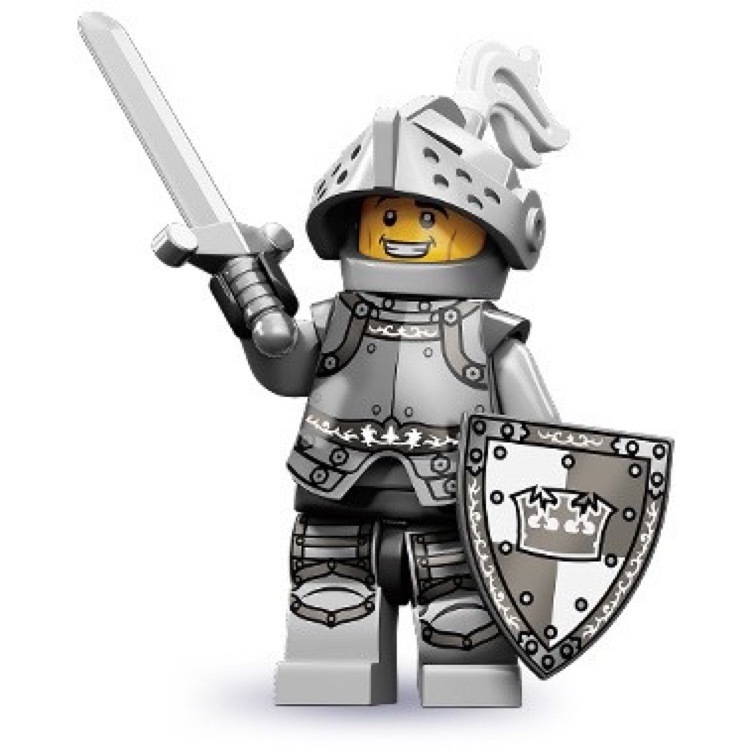 This is a BRAND NEW foil bag of LEGO® 71000 Minifigures© Series 9 Heroic Knight from 2013. This minifigure© is brand new and factory sealed in its original "mystery bag". 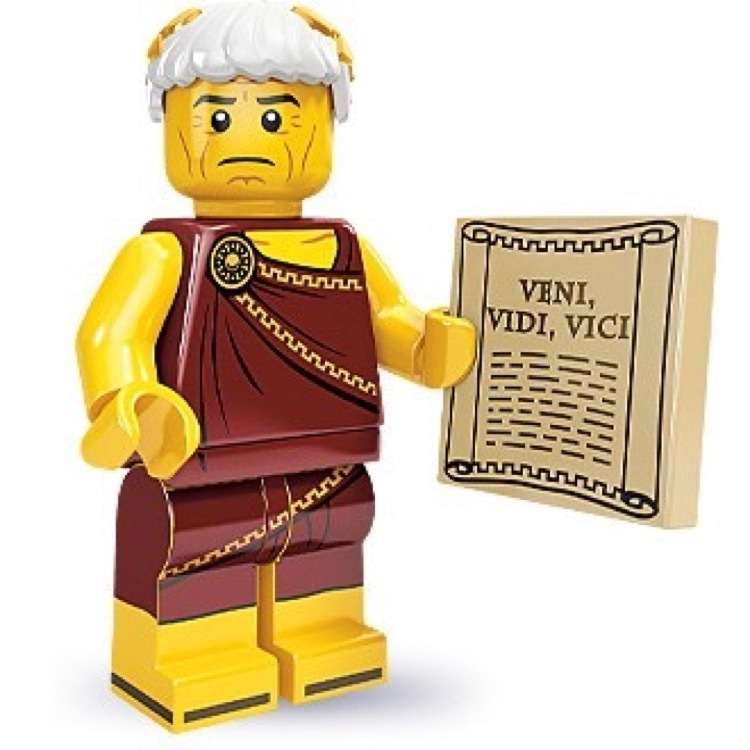 This is a BRAND NEW foil bag of LEGO® 71000 Minifigures© Series 9 Roman Emperor from 2013. This minifigure© is brand new and factory sealed in its original "mystery bag". 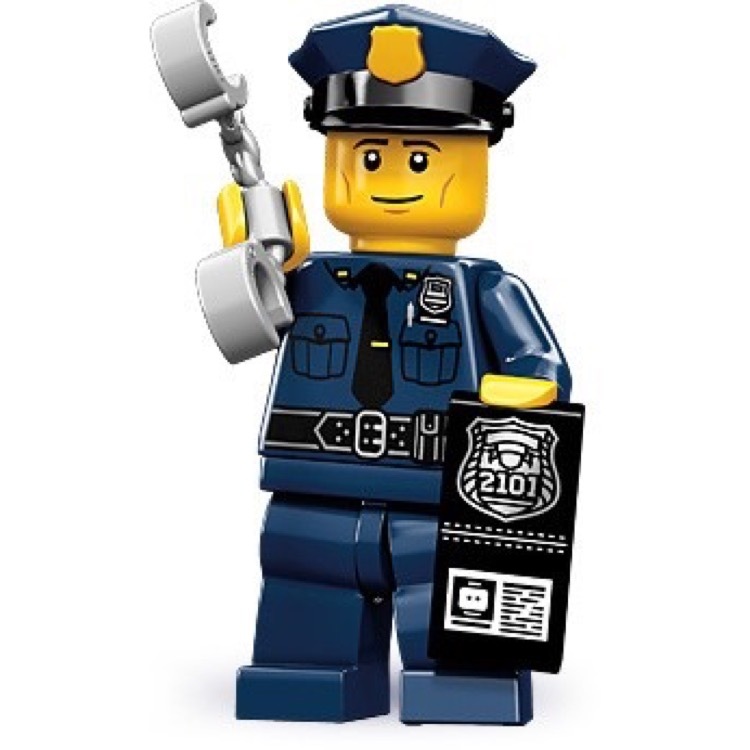 This is a BRAND NEW foil bag of LEGO® 71000 Minifigures© Series 9 Policeman from 2013. This minifigure© is brand new and factory sealed in its original "mystery bag". 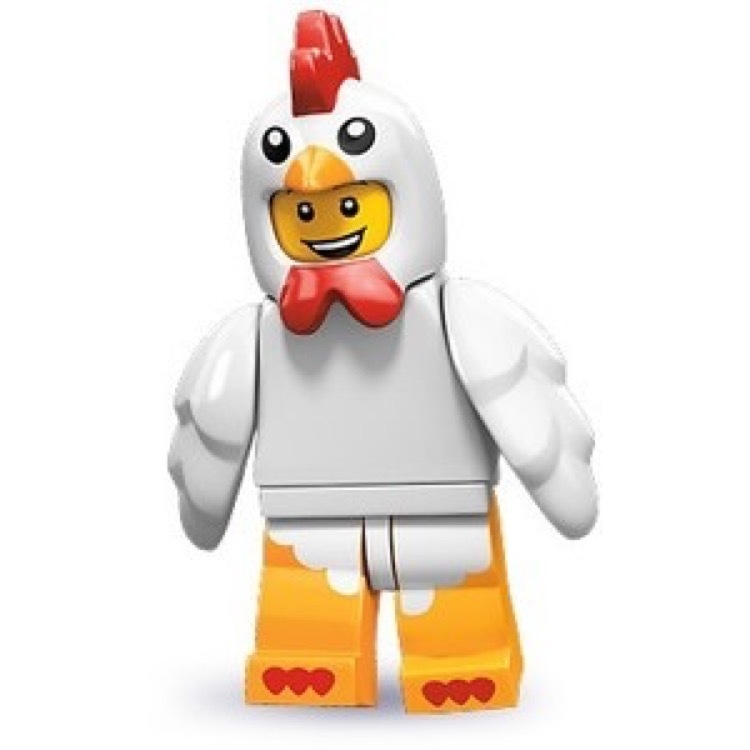 This is a BRAND NEW foil bag of LEGO® 71000 Minifigures© Series 9 Chicken Suit Guy from 2013. This minifigure© is brand new and factory sealed in its original "mystery bag". 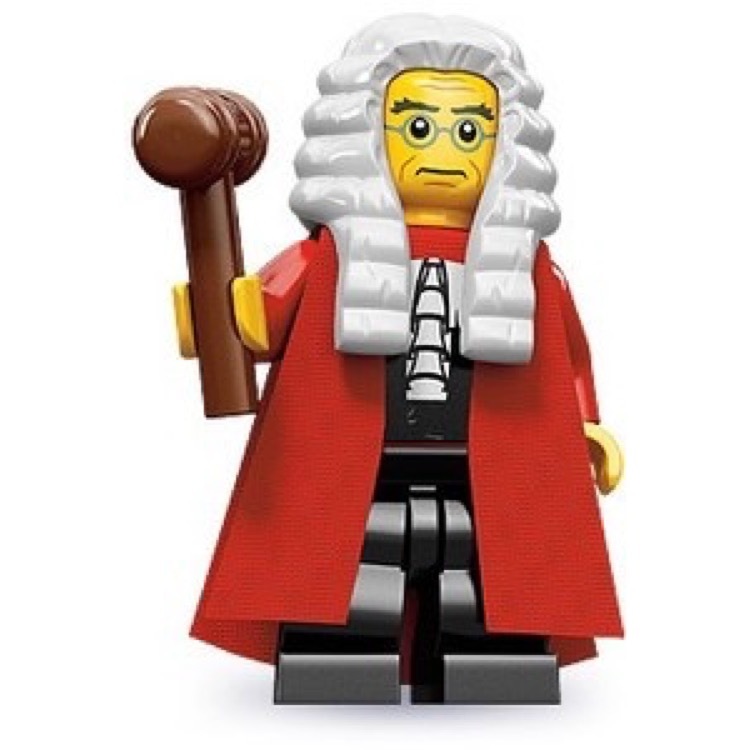 This is a BRAND NEW foil bag of LEGO® 71000 Minifigures© Series 9 Judge from 2013. This minifigure© is brand new and factory sealed in its original "mystery bag". 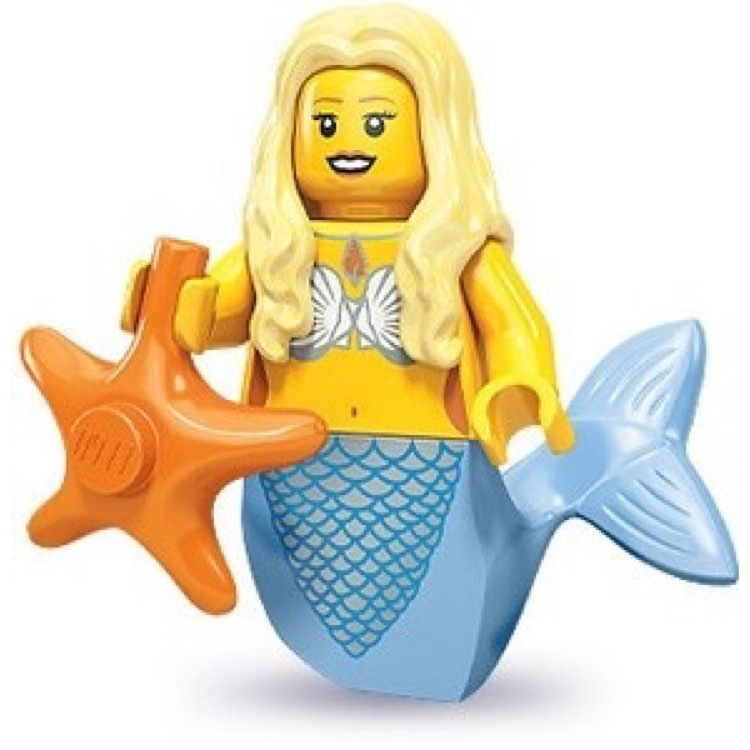 This is a BRAND NEW foil bag of LEGO® 71000 Minifigures© Series 9 Mermaid from 2013. This minifigure© is brand new and factory sealed in its original "mystery bag". 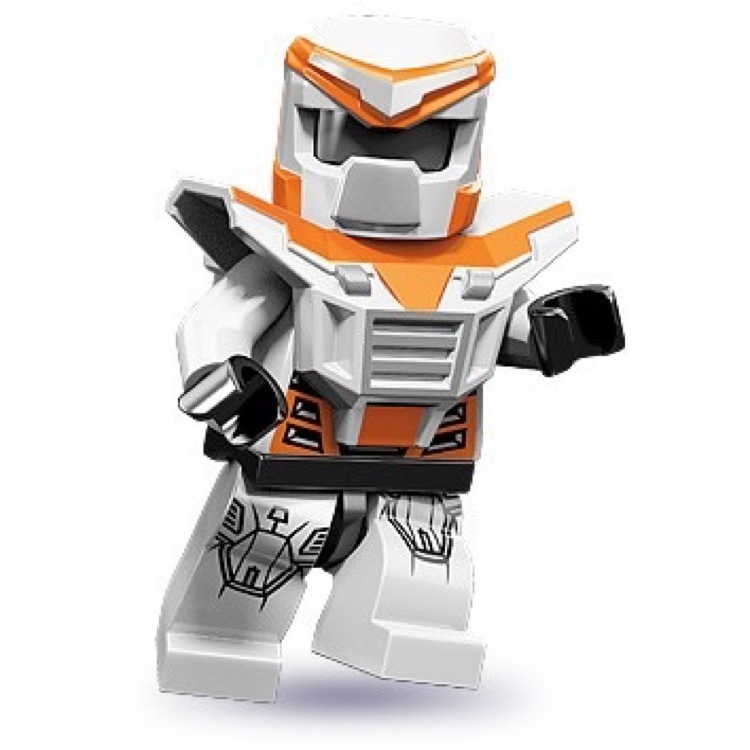 This is a BRAND NEW foil bag of LEGO® 71000 Minifigures© Series 9 Battle Mech from 2013. This minifigure© is brand new and factory sealed in its original "mystery bag". 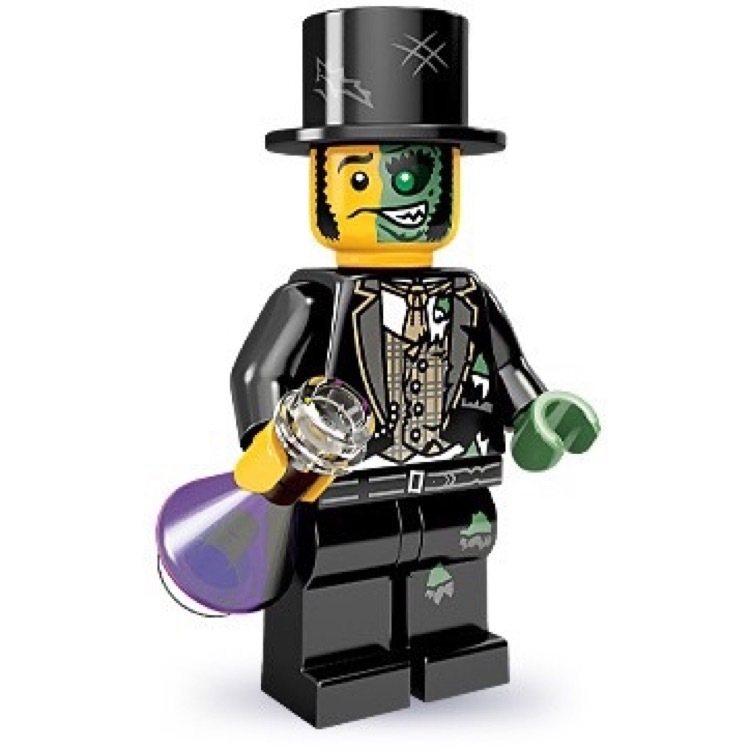 This is a BRAND NEW foil bag of LEGO® 71000 Minifigures© Series 9 Mr.Good and Evil from 2013. This minifigure© is brand new and factory sealed in its original "mystery bag".